The one thing that is universally associated with Russell Westbrook is his ability to explode when driving towards the opposition's rim. 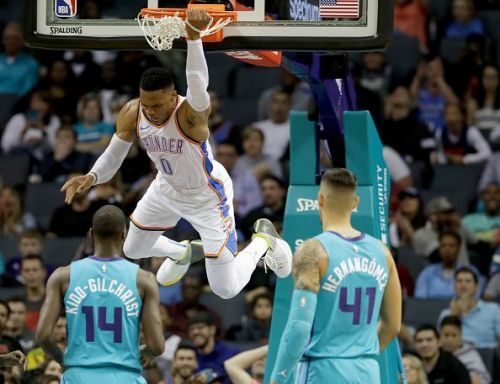 The combination of speed, agility, and strength result in Westbrook being virtually unstoppable, and the Thunder man has unleashed some of the meanest dunks in NBA history. 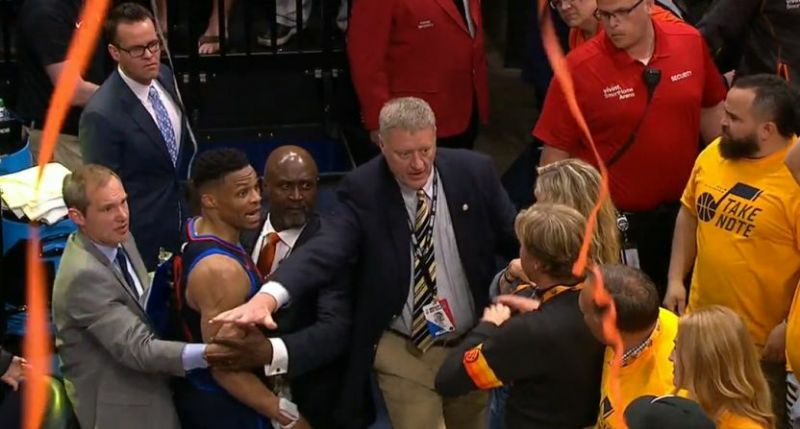 In the early games of the season, Westbrook showed somewhat of a reluctance when driving towards the opponent's basket. This was understandable as the Thunder star was coming off of a fourth serious knee injury, although the point-guard has since regained his confidence, and is once again demonstrating his explosive ability. Westbrook turned 30 earlier this month, so his game may naturally slow down, however, based on current evidence, the 7-time All-Star looks set to once again be the NBA's most dynamic player in 2019.